Salemites know how lucky they are to live in one of America's most historic cities, however, the survival of the community's historic charm is not the result of luck, but of the passion and persistence of generations of historic preservationists. 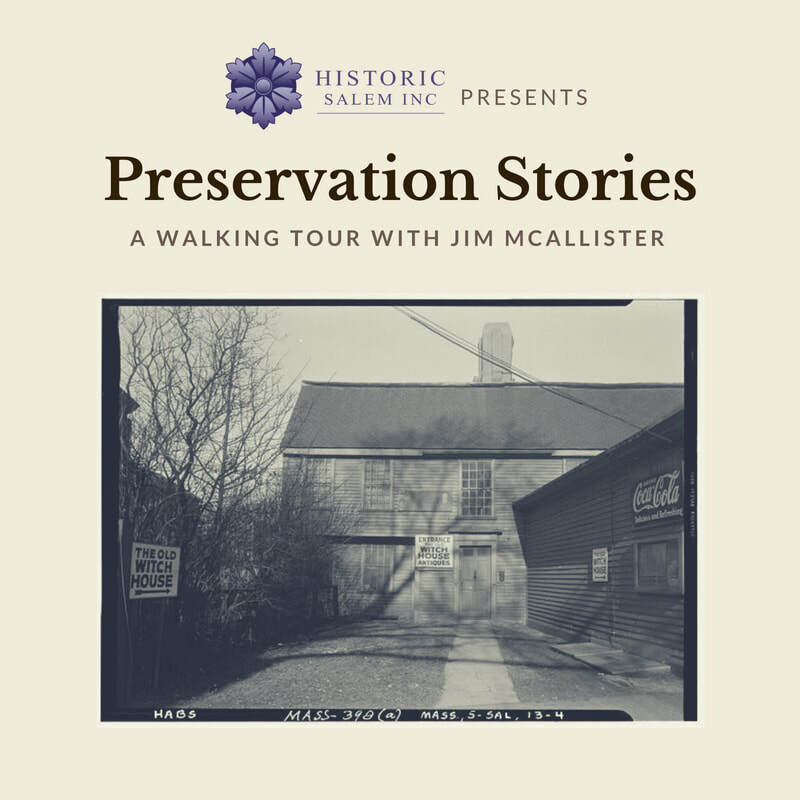 Join Jim McAllister and Historic Salem, Inc. on a walking tour of downtown Salem recounting past preservation triumphs and what we can learn from them today. Unfortunately, this tour is fully booked. ​Presented as part of Trails & Sails 2018.